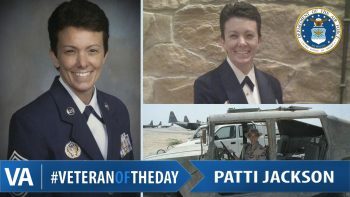 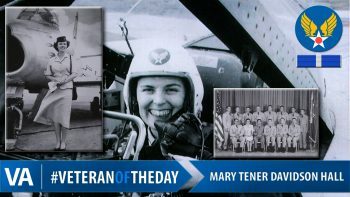 Patti Jackson is an Air Force Veteran and also served with Texas Air National Guard. 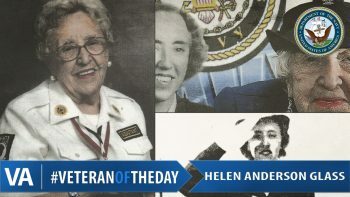 World War II Veteran Helen Anderson Glass served with the women’s branch of the Naval Reserve. 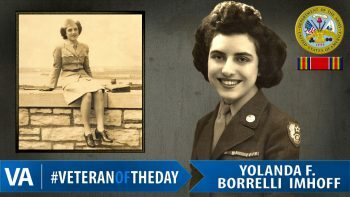 Yolanda Borrelli Imhoff is a World War II Veteran and served with the Women’s Army Corps. 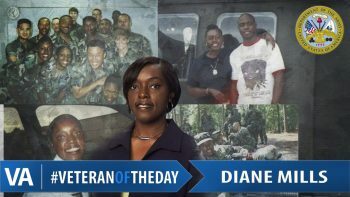 Army Veteran Diane Henderson was called to duty for the Gulf War, 20 years after she first enlisted. 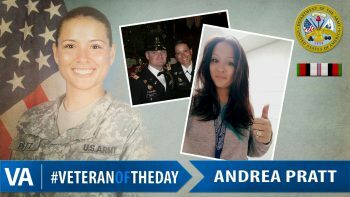 Army Veteran Andrea Pratt served during Operation Enduring Freedom and was awarded the Commendation Medal. 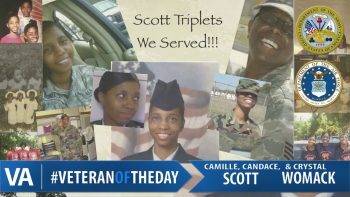 Air Force Veterans Camille and Candace Scott and Army Veteran Crystal Womack are triplets. 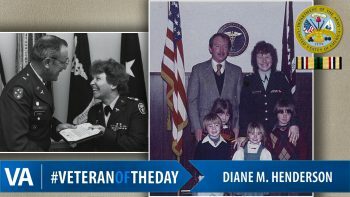 Army Veteran Diane Mills enlisted after graduating from high school and served for over 10 years.